Writing your housekeeper resume can be straightforward. Simply adapt this sample housekeeping resume to reflect your own work experience and relevant skills. The excellent housekeeper job search resources will help you to develop a winning job application. 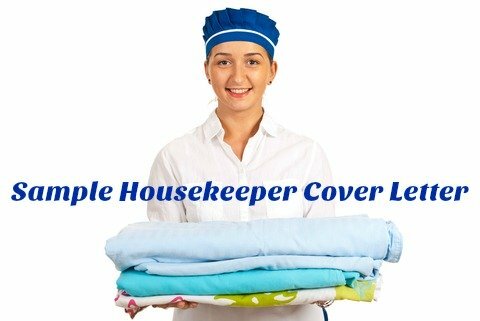 Show the employer why you are the right person for the housekeeper job opportunity. Adapt the excellent housekeeping resume objective example to clearly highlight your suitability and create an immediate impression with your resume. Seeking a housekeeping position in a retirement community or residential living environment. Responsible for the overall cleanliness and sanitation of the residents' rooms, bathrooms and common areas including scrubbing, mopping, vacuuming, polishing, dusting, windows and using germicides. Monitor and maintain housekeeping supplies. Clean and maintain housekeeping equipment. Respond appropriately to resident's special requests. Observe and report any potential safety hazards. Collect linen and assist in laundry. Dispose of trash and other rubbish. Restock toilet paper, paper towels, soaps and other products. Adhere to safety and hygiene guidelines and OSHA standards. Accountable for all aspects of general housekeeping including deep cleaning, stocking amenities and room inspections. 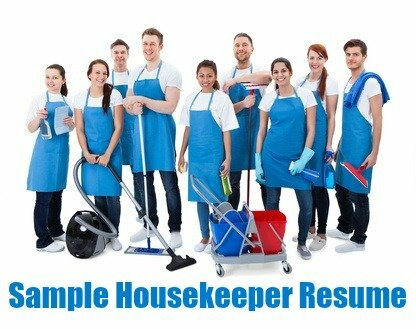 Get help with writing your housekeeper resume with these comprehensive job descriptions. Always send a convincing housekeeper cover letter with your job application. 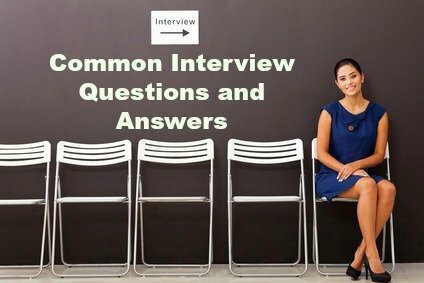 What are the top 5 skills to put on a resume for housekeeping? Employers were asked this question about housekeeping skills and this is what they answered.